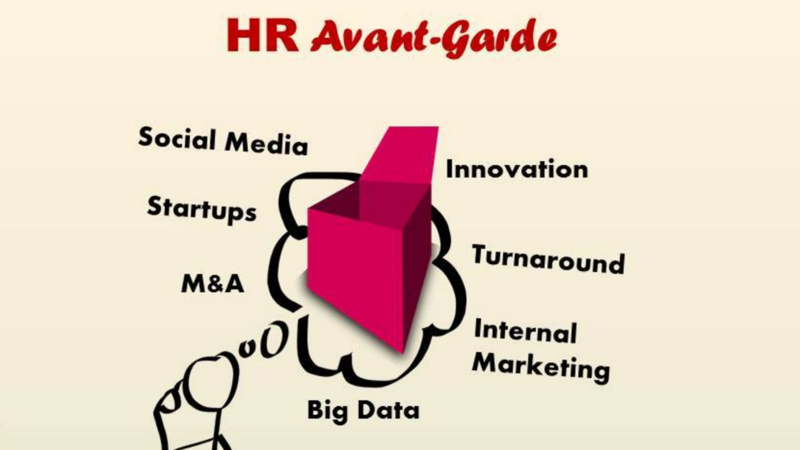 At HR Avant-Garde, we take a business-first approach to HR with a strong focus on neo-HR specialties. Our blog offers business professionals and entrepreneurs actionable insights aligned with our espoused business philosophy and non-traditional approach to human capital management. HR Avant-Garde believes people are the last field of competitive advantage and nowhere is that more evident than in startups. Our website features interviews with startup CEOs who are disrupting their industries. We also provide an extensive listing of virtual and NYC-metro area events focused on startups, tech, venture capital, big data, analytics, social media, growth hacking, digital marketing and other contemporary business topics. Looking for a job? Check out our job postings. We welcome recruiters to submit their openings to be listed on our site and shared on Twitter.